The men of the @sanfranfire snatching at FuBarbell Saturday club. The energy was high and alive today! 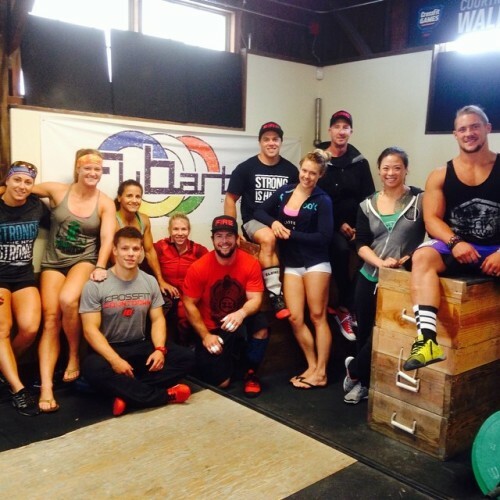 Had the athletes of the @sanfranfire come through FuBarbell Saturday club to hang out. Met a lot of talented athletes throwing around some mighty impressive weights. Good times!